Click/tap here to find the best Portland, Maine professional photographer for your needs! Award Winning Advertising and Editorial Photography, specializing in Advertising, Fashion, Commercial / Lifestyles, Corporate Portraiture, Editorial - Studio / Location. Commercial photography for print and the web. We specialize in catalog and illustrative work requireing imagination and communicative vision. We do it well. My enthusiasm for photography is a product of a love affair between my passion for technology and a chronic case of nostalgia. The ambition that drove my course work in general photography, photojournalism, and digital post processing, was wrapping myself up in the technical ins ands outs of the creation of a digital photo and applying it to preserve a moment and it's story. Having had photos published in the newspaper, and having had done event photography throughout my undergraduate degree and graduate school- including a three year contract with the area's most popular night club, I feel my style can be summed up as sincere, genuine, and above all- honest. However, as a photographer with a day job, I am allowed to deliver a quality product without the prohibitive price tag of larger operations. You shouldn't have to sacrifice other parts of your event to assure that you will have a quality product to remember it by, and that's why I'm here. It's a more intimate experience to be the one fortunate enough to share your day with you, to be the one who does the post processing, and to be the one to let you know that photos are starting to roll out to social media as soon as the day after the event. We specialize in location portrait photography. Our photographers will meet you at your favorite spot, or ours, and work with you to achieve creative, beautiful images. Portraits can be comprised of adults, teens, children, babies, groups, or families. 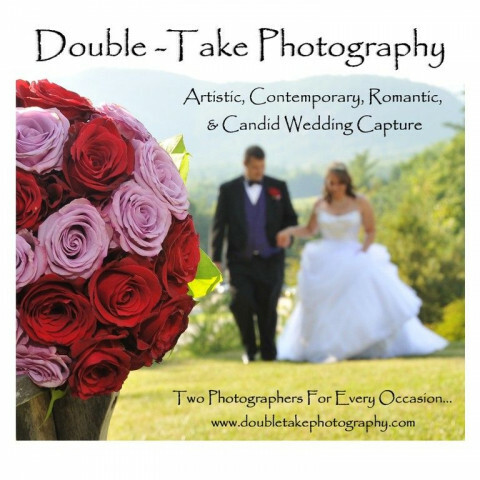 Debbie will elegantly capture your wedding story with the perfect mix of traditional and documentary photographer. Your wedding day is a special occasion...choose your photographer knowing..."you can never go back!" 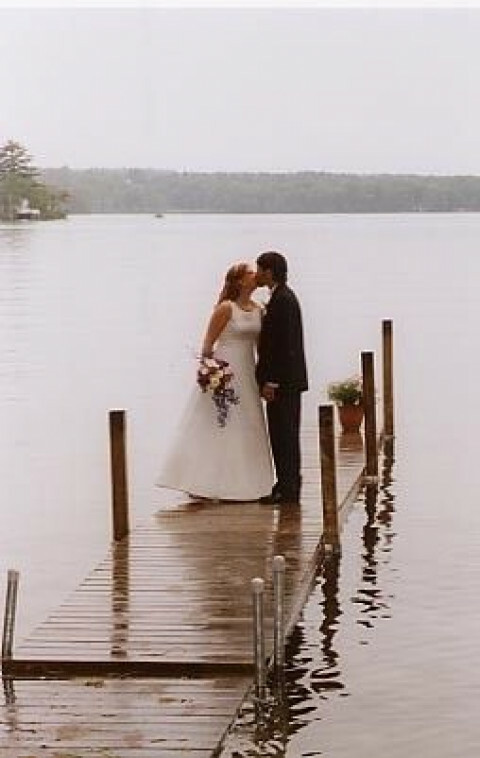 Based in Maine, Angela Coulombe photographs food, fashion, weddings, products, portraits and flowers and gardens and has over 10 years experience in both conventional and digital photography. Portraits, Advertising, Medical, Web Design, Video, Special FX imagery, Trade Shows, Multi-media productions. Photographic and Imaging Specialist for over 20 years. Award Winning photography and design. A Full service photography company specializing in on location portraiture. We are in the business of preserving memories of life. PASSION . IMAGINATION . CREATION . Chasing the Sun Photography specializes in the art of photographing people: fashion/model portfolios, families, HS seniors, weddings, events, musician bands and product photography.